The Texans are looking more and more legitimate in the AFC, but there's still work to be done in Houston given how relentless the conference truly is. 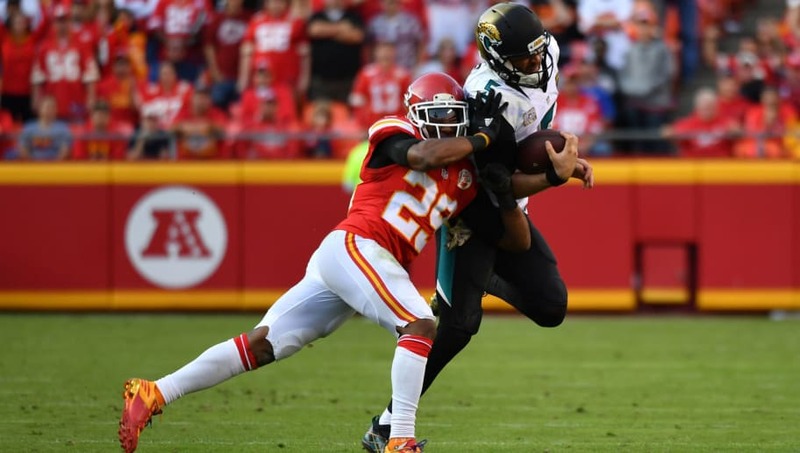 With that in mind, let's focus on three potential depth signings that Houston could make ahead of the 2019 NFL Draft to bolster their chances of dethroning the Patriots. Ben Garland's not a big name, and definitely a role player. But one of Houston's top priorities must be protecting Deshaun Watson. 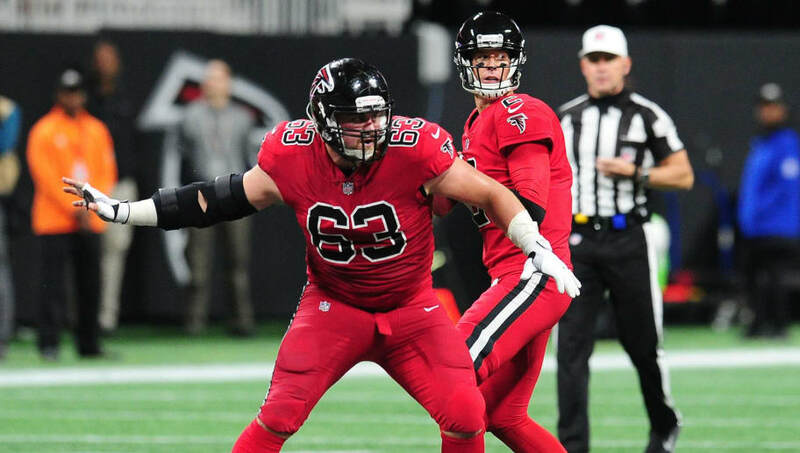 If Garland can help the Texans get the job done, especially given that he'll be a cheap signing, there's no reason for Houston not to swoop in and sign the 31-year-old, who's coming off four seasons with Atlanta. Houston can't simply rely on J.J. Watt and Jadeveon Clowney to produce a constant pass rush. Adding a veteran like former Bengal Michael Johnson would give their defensive line yet another dimension. 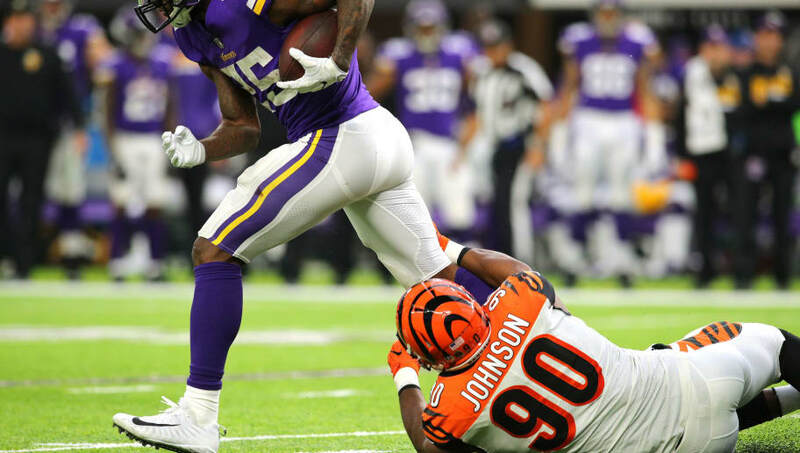 Johnson's best days are behind him, but for a humble cost, he'd be valuable insurance for an edge-rusher depth chart vulnerable to injury woes. Yes, the prize above all others. 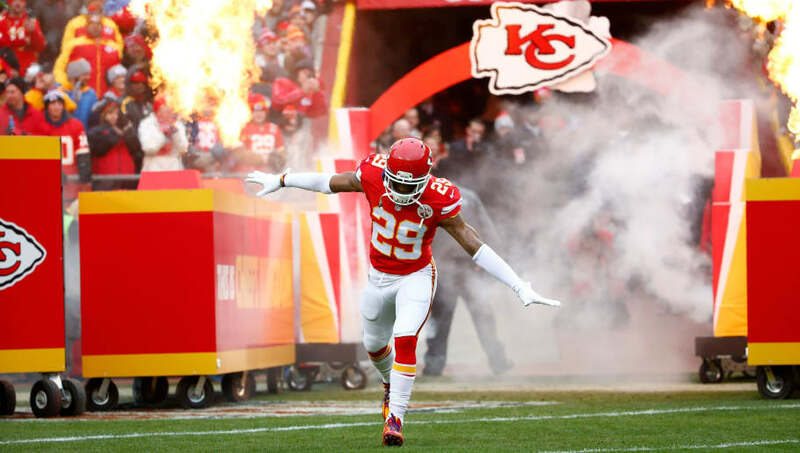 The Texans could use some extra secondary depth, and after Tyrann Mathieu flourished in Houston last year only to depart for Kansas City, former longtime Chief Eric Berry would be a perfect fit in the team's defensive scheme, making this a slam-dunk veteran signing that needs to happen.